Like most managers, you probably know the feeling of getting to work and having so much to do that you don't know where to start. Everything you need to do seems like a priority, which makes it tough to figure out where to begin. However, you need to start somewhere to make any progress. According to the Centers for Disease Control and Prevention (CDC), getting a flu vaccination each fall is the best way to protect yourself – and those you work with – from the flu. 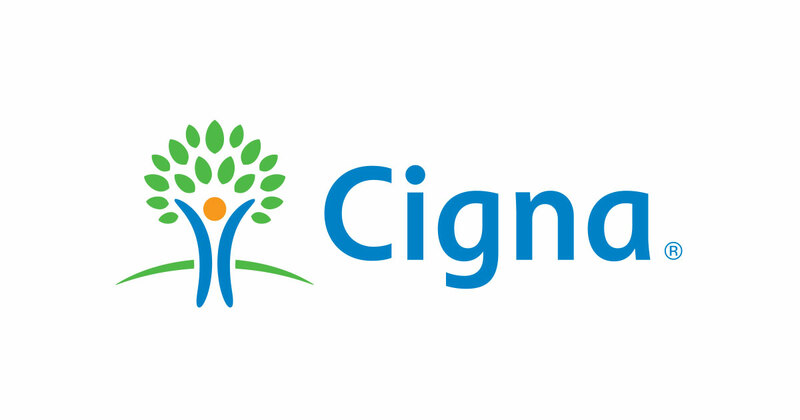 And now, Cigna is offering a new program that makes getting a flu shot more convenient and affordable. Personal problems or simply trying to manage daily life can affect your work, health, and family. That's why Symbria has partnered with ComPsych, a worldwide leader in Guidance Resources, to offer an Employee Assistance Program (EAP). This past July, the Centers for Medicare and Medicaid Services (CMS) proposed a new rule that would revise the requirements of participation for LTC communities. The Medicare and Medicaid Programs: Reform of Requirements for Long-Term-Care Facilities rule represents a comprehensive revision, which proposes the addition of new requirements to improve patient safety and the quality of health care furnished through federal programs. inQ Experience Surveys: No contract required! Written by Michelle McNeel on 02 October 2015 . Surveys are a powerful tool to help you capture accurate and actionable information about your community. However, many survey vendors require you to sign a contract or purchase a sizable number of surveys to receive this valuable data – or any type of price discount. As a leading provider of rehabilitation services to senior-living and post-acute providers, Alliance Rehab is committed to conducting our business in an ethical and legal manner. We've worked hard to create a culture within our company that is designed to ensure that delivering quality, compliant care consistent with clinicians' judgment is a priority. Last month, Kaiser Health News reported that Medicare will again penalize most of the nation's hospitals for having patients frequently return within a month of discharge – and that hospitals will lose a combined $420 million in payments. 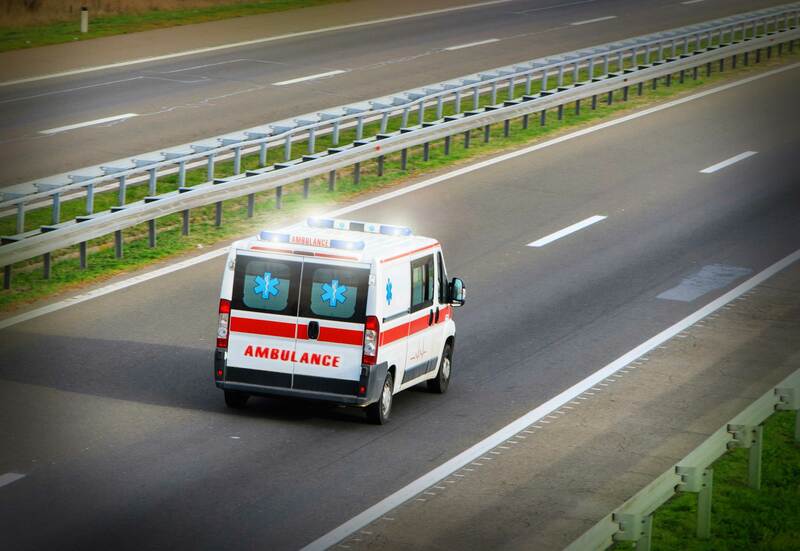 In the fourth year of federal penalties for avoidable readmissions, 2,592 hospitals will receive lower payments for every Medicare patient who stays in the hospital beginning this October. Written by Theodore M. Homa, MD, CMD, Medical Director at the Lutheran Home in Arlington Heights, IL on 22 September 2015 . Recently, I have been challenged to define ways that modern, post-acute rehab centers can differentiate themselves from nursing homes that are simply adding post-acute care to the services they offer. While nursing homes are necessary to help meet the needs of seniors with chronic conditions, some patients require a higher standard of care. 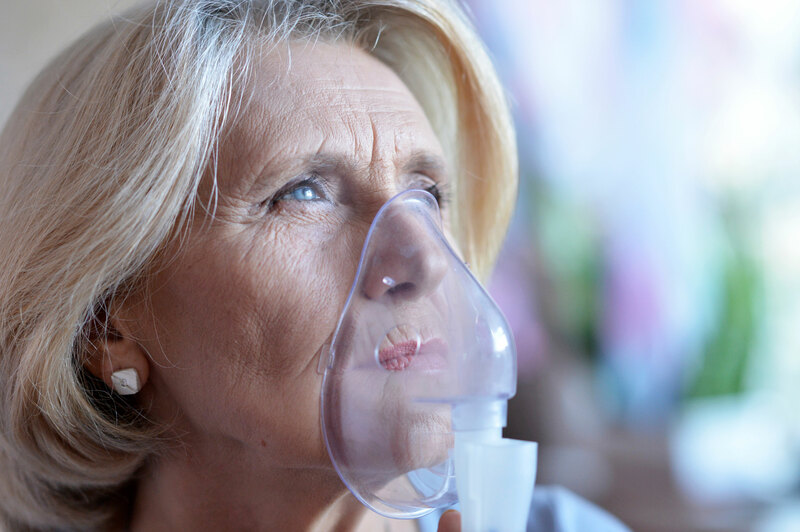 Although currently rare, a new type of post-acute rehab center provides respiratory therapy services for patients with more demanding medical conditions. 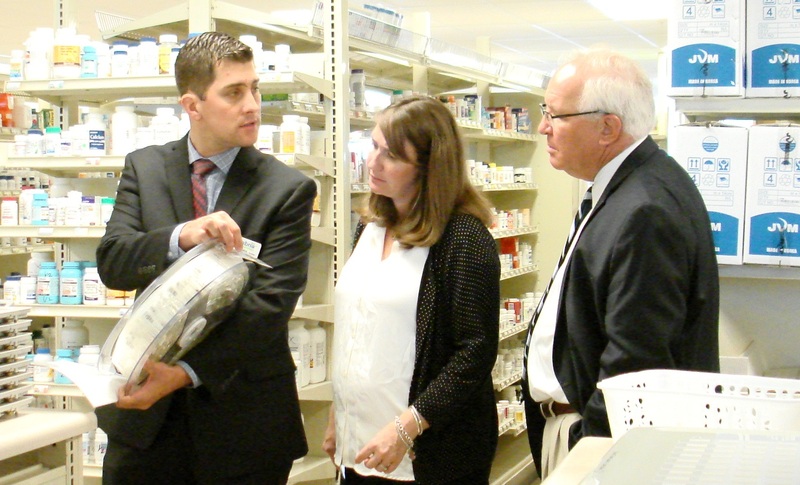 On August 31, Illinois State Senator Pat McGuire and Illinois State Representative Emily McAsey joined Symbria President & CEO Jill Krueger and Symbria Rx Services Chief Operating Officer Tom Noesen for a tour of our pharmacy operations center in Woodridge, IL. The visit, which was coordinated by the Illinois Association of Long Term Care Pharmacy Providers, gave the legislators a behind-the-scenes look at how our pharmacy works.